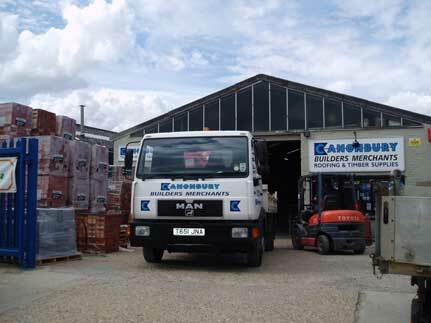 Canonbury Builders Merchants has been established in Harlow since 1993. It consists of both heavy and light side of the materials within the Building Industry. We stock a full range of aggregates both bagged and loose consisting of Ballast, Sharp and Soft sand, Shingle and Type 1. A good variety of Bricks, Blocks and Block paving, Timber both prepared and sawn and Timber Decking. We also stock a comprehensive range of Roof Tiles from all the Major Manufacturers together with all the relevant accessories and fittings and a good range of High Performance Roofing Felts. We have a full range of all the other materials pertinent to the Building Industry including, Drainage, Guttering, Plaster, Plaster Boards, Flooring, Cement, Additives, Insulation, Plywood, OSB, MDF, Chipboard Flooring, Ironmongery, Tools and all other materials you would expect to see at a General Builders Merchants. We operate a first class daily delivery service within Harlow and the surrounding areas including a Crane offload facility. We give our full attention to all deliveries we receive whether they be large or small which usually with reasonable notice, are dealt with the same day.